People often ask me if serious golfers start thinking about golf after the new year. They always get the same answer, “Serious golfers never STOP thinking about golf!” Granted, our favorite sport dictates a few of our resolutions – we’ll resolve to golf certain courses, add to our arsenal, overcome bad habits, adopt better habits, etc. Resolutions are all about improving, and golfers are always looking for improvement. One way to improve our game (or at the very least improve our image) is to improve our golf clothing and shoes. 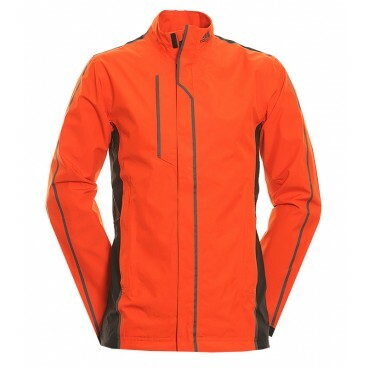 My favorite place to shop for golf clothing is online. No lines. Great deals. Fast. Easy. Did I mention no lines? 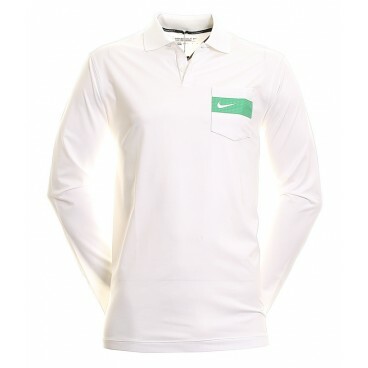 If, like me, you’re a fan of Nike and Puma, you’ll want to check out a popular leading suppliers of golf clothes, Function 18. On Function 18’s great (and huge!) 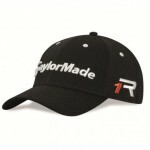 website, you can choose from top brands including Nike golf and puma. 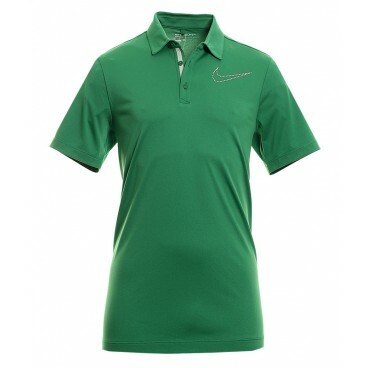 Nike is the world’s #1 sports brand and their golf division, Nike Golf, is the world’s leading manufacturer of golf clothing and footwear. No matter what you’re looking for, it’s just a click away. 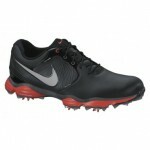 However, you can find more than just Nike Golf and Puma on Function 18. 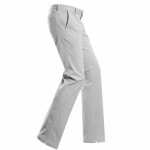 They also have a great range of sale Adidas golf clothing, including the great looking Adidas Golf Fall Weight Golf Pants you see pictured in the graphic above. If you start adding to your golf clothing collection now, you’ll be set by the time warmer weather (finally) gets here. Click through either of the links above above and take a look at everything in the Nike Golf, Puma, and Adidas collections.